Emma Rose Straight was born in Oswego Hospital on July 28, 2014. 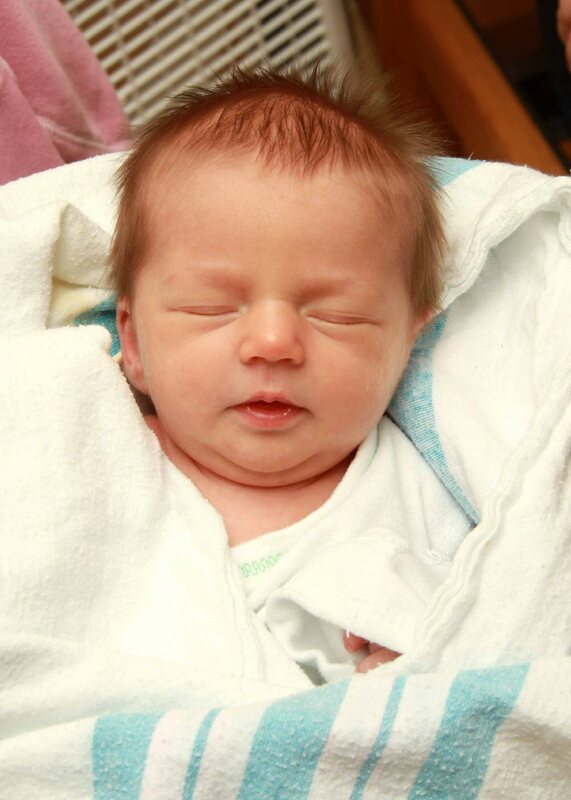 She weighed 5 pounds, 11 ounces and was 18.5 inches long. She is the daughter of Heather Wallace and Joe Straight, of Oswego.